Matt joins a press scrum to pitch a question or two at Gran Turismo creator Kazunori Yamauchi. The word “legend” is bandied around a lot, but it definitely fits when you’re talking about someone like Kazunori Yamauchi. A game designer, car inventor, and racing driver, he makes his crust as CEO of Polyphony Digital, which since the days before DualShock controllers has developed PlayStation's marquee racer Gran Turismo. Naturally it’s hard to get the man alone, but amid a crowd of journos and via a translator, we pitched some questions his way. 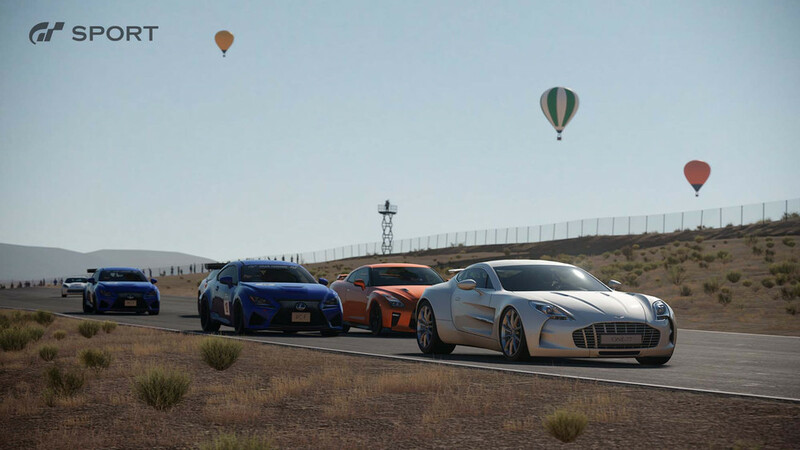 Q: Sales of Gran Turismo 6 weren’t as high those of Gran Turismo 5. Is there a lot of pressure on GT Sport to hit hard? Kazunori Yamauchi: We always have that pressure. At the same time, the conditions for GT6 were really against us, because the PS3 hardware was very difficult to develop for. It caused our teams a lot of stress. GT5 and GT6 were a nightmare for us. Compared to that, the PS4 has an ability to answer to our expectations. I’ve said this over and over, but GT Sport has the level of innovation you haven’t seen since GT1. We’re having a lot of fun developing and discovering a lot of things as we do so. It was good for us that we started development for PS4 later too, as we had the time to do research and development on the performance of the hardware, which allows physics based rendering. It was good we weren’t in a rush to get something out. Q: As you’ve shown, the game has come a long way graphically in the past few months. What has allowed these leaps in fidelity? Kazunori Yamauchi: It’s an interesting story. There’s a lot of things that factor into a good game. A lot of it is the environment and the hardware, but also the dev team. We have about 200 on staff now, and the internal environment came together at the same time matching the dev cycle. The GT Sport team is the third generation of people working on the game, and the motivation is really high right now. That’s why this speed has been possible. It’s going so well right now we ourselves are impressed! Every eight hours something new arrives. Q: The game doesn’t include dynamic weather or lighting. Should we expect to see these things after launch? Kazunori Yamauchi: In regards to these, we did them for GT5 and GT6, and we’ve learned the advantages and disadvantages of doing that. One of the demerits of implementing dynamic lighting is the quality of the graphics overall is dropped because of it. It’s fairly difficult to build it into the game design. When you do it properly, you have the moisture on the road surface rising and gradually going away. But when you do it in a short game, that makes the gameplay very strange. So, it’s difficult to implement realistic weather in a racing game. The time and weather can be set, but we won’t have an effect where you can progress them at 10x speed or 50x speed. In terms of game design, that screws things up a bit. It’s okay in Minecraft! Q: What about for 24 hour endurance races? During the 24 hours the weather will not change. Q: GT Sport supports PlayStation VR. How was designing that? 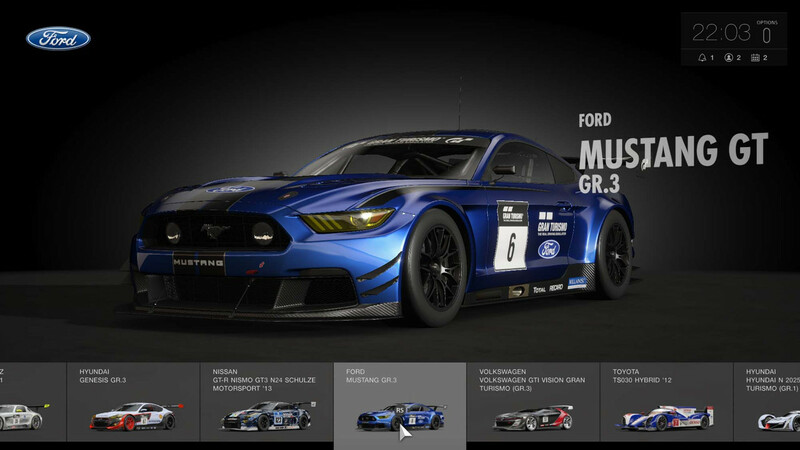 Kazunori Yamauchi: GT6 is compatible with Oculus, so we’ve had experience developing for VR. VR for us is just another output device. We output to a TV, we output in 3D, so it’s just one more form of output. Car games are very good with VR – one reason being that you are always sitting down, and you would normally have a helmet on. The fact that you have an interior view for the game also helps. Having those three elements is very good for VR. And that’s actually important, because it’s very effective in alleviating motion sickness. I wanna handle the races on the TV screen and the races using VR on the same level. Q: Does the longer Gran Turismo dev cycle allow you to pull ideas from other games? Kazunori Yamauchi: For the most part, we’re really set on what we decided to from the beginning. But if there’s an interesting feature out there, we do think about how we could do it better.